Electric Light Orchestra live in London, 1973. Tracks 4, 5 and 6 recorded live in Portsmouth. First part of track 6 ('10538 Overture') is listed just as '10538'. According to several fan sites (e.g. 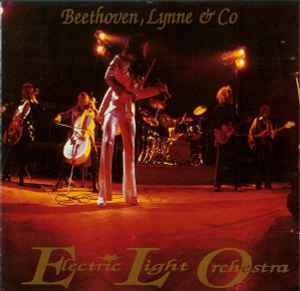 <a href="http://www.elodiscovery.com/Jeff-Lynne-Electric-Light-Orchestra-Concerts1.html">this one</a>), tracks 4 to 6 were recorded on 22 June 1976.